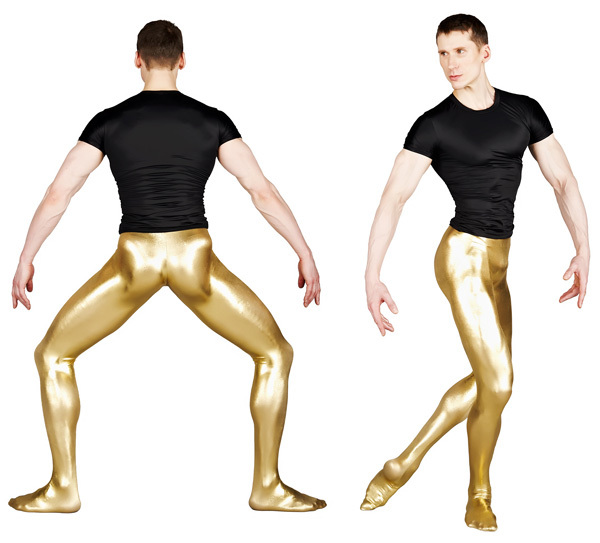 Plain metallic gold or silver liquid nylon Lycra tights with feet. 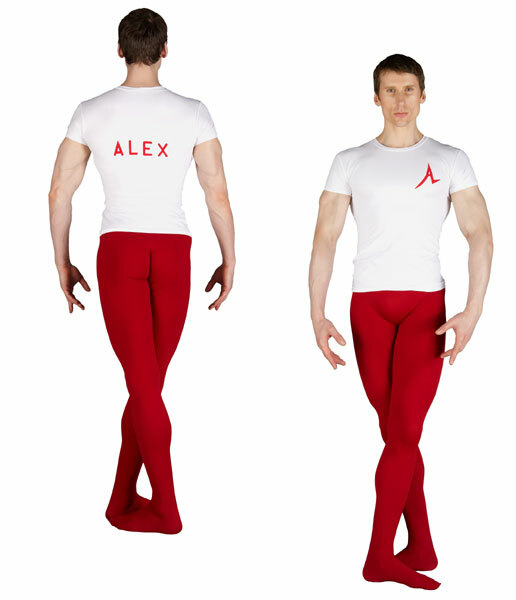 Plain nylon Lycra tights with feet. 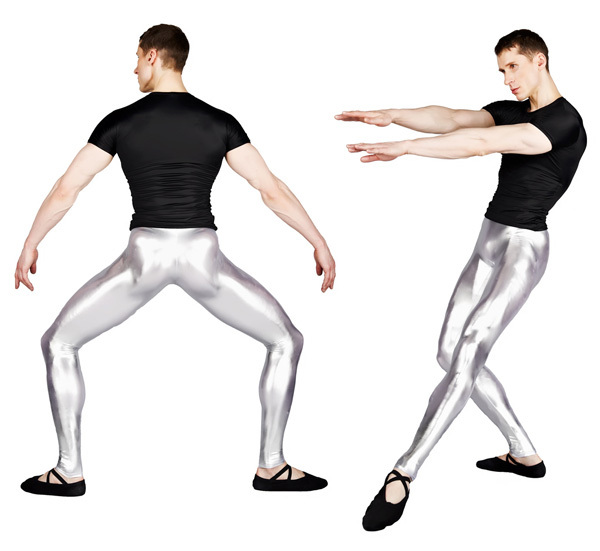 Plain Lycra tights without feet. 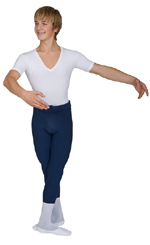 Plain nylon Lycra tights without feet. 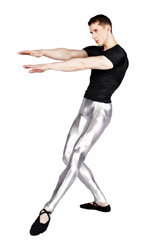 Plain metallic gold or silver liquid nylon Lycra tights without feet. 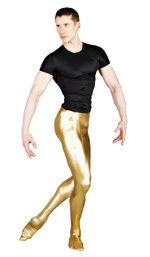 6" (15cm) above waist approx. 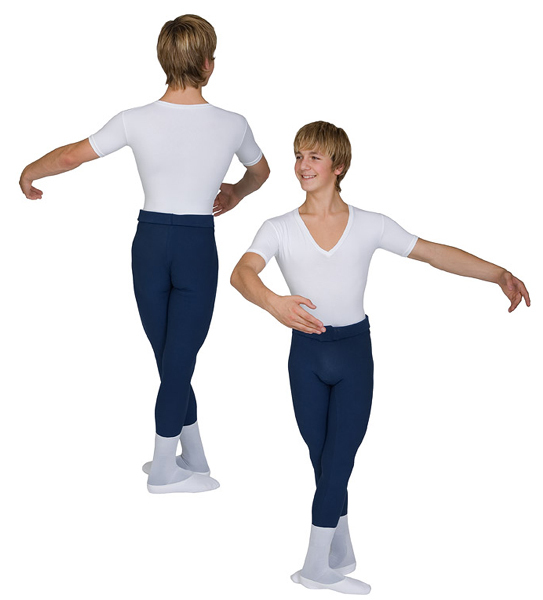 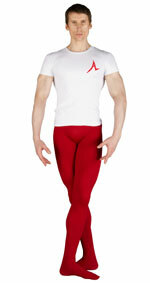 Tights and Dance Pants are made to order in accordance with the size chart.